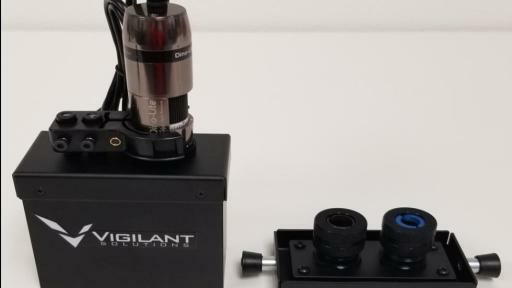 LIVERMORE, Calif. – October, 18, 2017 – Vigilant Solutions, a global intelligence and analytics company serving law enforcement agencies, announced today BallisticSearch™, a new product providing law enforcement agencies with faster and more efficient cartridge case analysis, will be unveiled at the upcoming International Association of Chiefs of Police Conference, October 21st – 24th in Philadelphia. 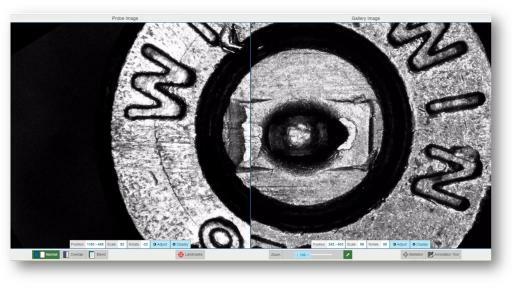 BallisticSearch includes portable image capture hardware, cartridge case capture software and ballistics comparison technology. 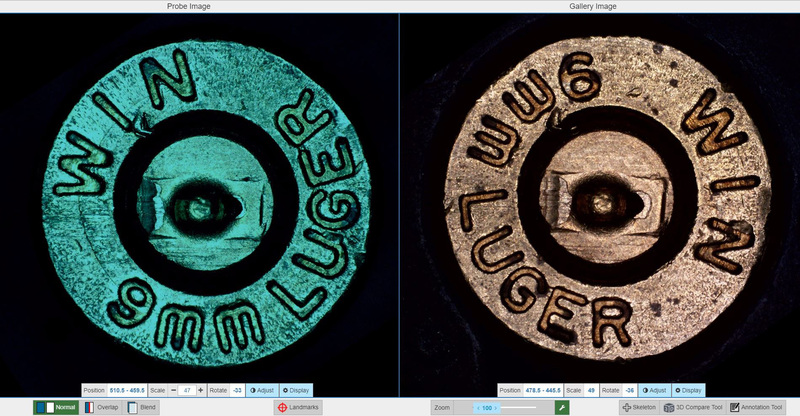 The solution enables agencies to quickly compare evidence from crime scenes to help generate more investigative leads, and potentially identify more suspects and the firearms they use. Developed using the company’s image analysis and technology expertise, BallisticSearch is designed to be the most efficient system available for analyzing ballistic evidence in both 2D and 3D format. 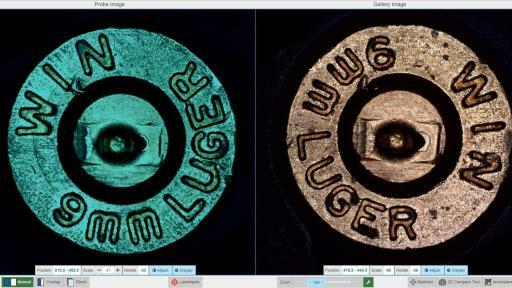 BallisticSearch can process evidence in minutes, while other systems can take hours to process the same evidence. 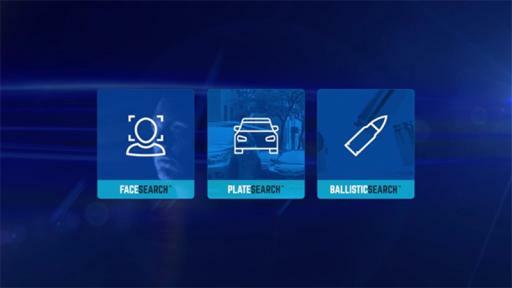 BallisticSearch’s faster analysis will have a huge impact on reducing backlogs. 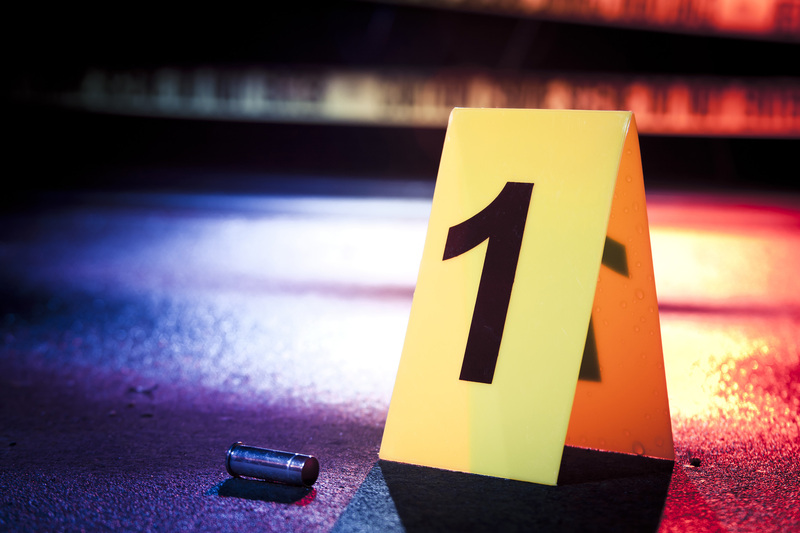 With faster comparisons and potential links established, agencies can generate strong investigative leads boosting their ability to solve crimes more quickly, in some cases right from the crime scene. This will help agencies establish a comprehensive ballistic collection program and ultimately reduce crime rates. agency control over prioritization and deployment. 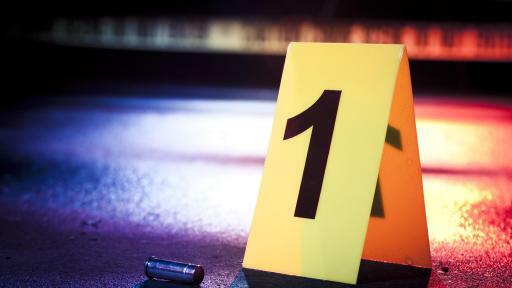 Garry McCarthy, who served as Chicago Police Department Superintendent from 2011 to 2015, noted the need for cutting-edge solutions in fighting rising crime rates. 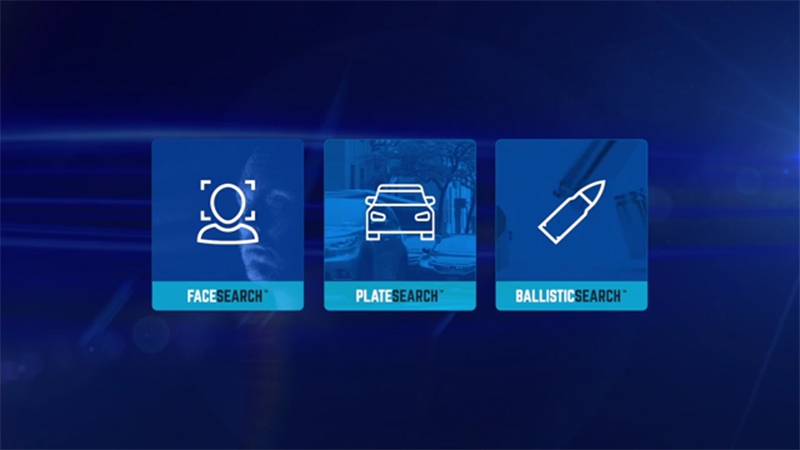 BallisticSearch is being introduced as part of the LEARN 6.0 investigative platform, which includes Vigilant’s license plate recognition and analytics, now branded as PlateSearch™, and Vigilant’s facial recognition and analytics, now branded as FaceSearch™. 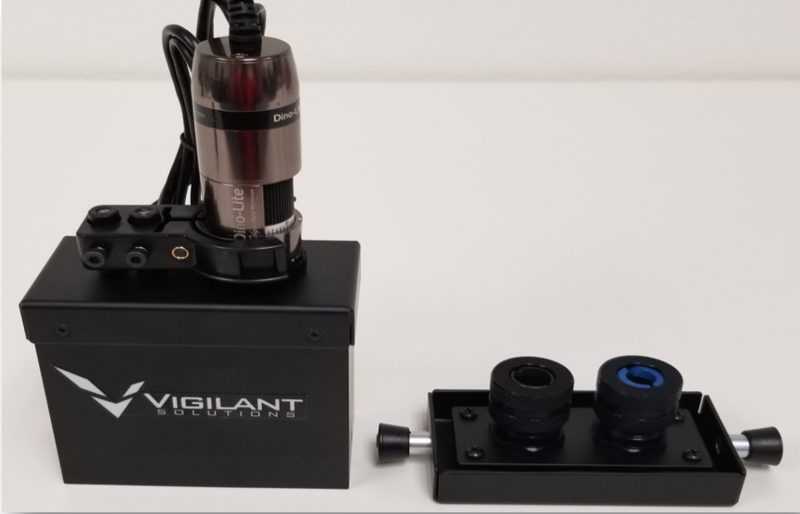 This comprehensive platform allows agencies of all sizes to access Vigilant’s image analysis capabilities to develop more leads and solve crimes faster.